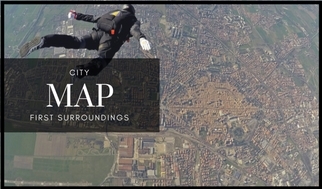 Map, opening times and useful services. 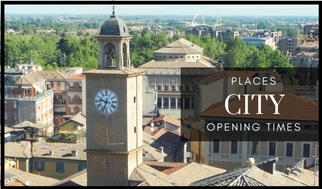 Discover all the places to visit during your stay in Reggio Emilia: the treasures of the town centre, the ongoing exhibitions, the opening hours of churches and museums, and all the things to do in the town or in the Province, day by day. An easy legenda, below on the left, will let you know whether the exhibitions are free or with fee. 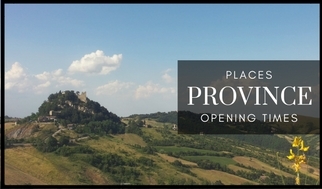 To plan your visit to the best, remember to check frequently the file to see the variations of the opening hours. 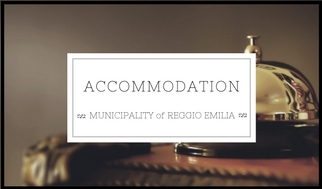 Download the tourist map of Reggio Emilia and find some useful information to plan for your visit. 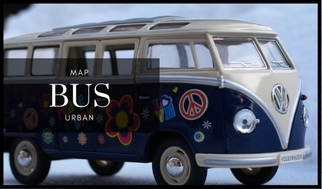 If your accommodation is away from the town centre or if you want to visit the province, consult the town's public transport map and the bus timetables. 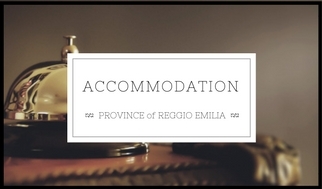 If you haven't decided where to stay yet, check the list of all the accommodations available in the Municipality of Reggio Emilia and in the Province.